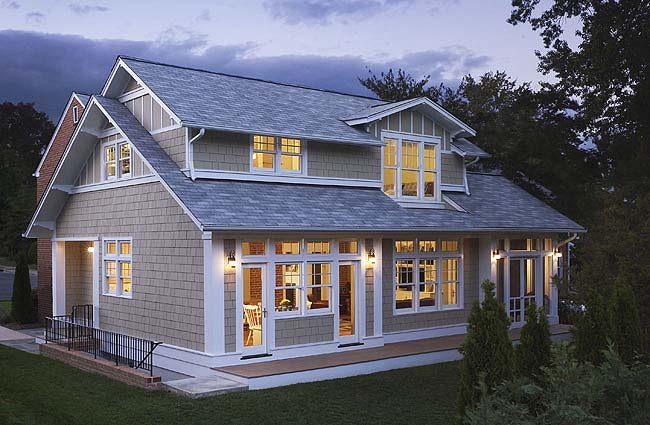 Looking for a home remodeling contractor in Northern Virginia who makes great remodeling and renovation easy? 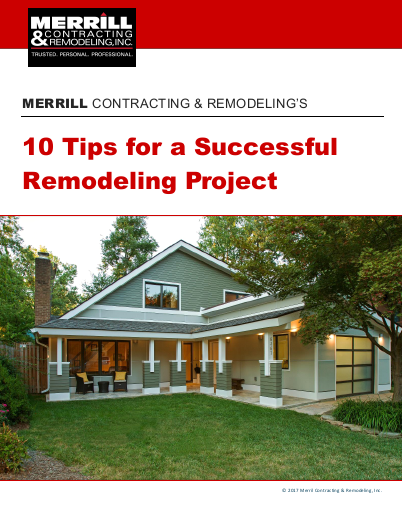 Since 1987, Merrill Contracting & Remodeling has earned a sterling reputation throughout Northern Virginia not only as an award-winning design build general contractor and custom home builder, but also as a well-run design build home remodeling and renovation firm. Our excellent client reviews and ratings demonstrate we are a company that you can count on to be trustworthy, professional, and to deliver outstanding personal service. We’re proud of our track record of providing our clients with excellent home remodeling design and functionality while using our proven design build home remodeling processes and practices to guarantee price and on time completion. From home additions to whole-house renovations – or if you’re looking for a kitchen remodeling contractor, bathroom contractor, or finished basement remodeler – see how our design build home remodeling approach and experience make it easy to enjoy new living spaces that will delight you for years to come.